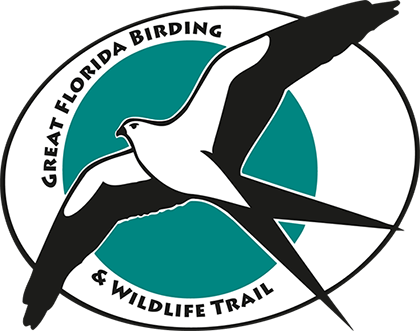 We apologize, we cannot host any field trips on the Preserve this day, please email us at information@oaklandnaturepreserve.org or call us on 407-905-0054 to arrange an alternative date! on classes, tours, programs & events. Thank you for subscribing to email updates. We respect your privacy and keep emails to a minimum. We will never give your email to another organization. You can unsubscribe from email updates and change your subscription preferences any time.